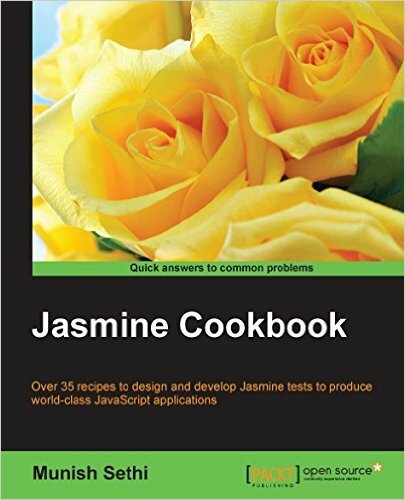 This book is a comprehensive guide to designing and developing Jasmine tests to produce world-class software. The recipes are elaborated using examples from a real-world application, which involves various aspects of designing and developing tests from simple to complex level. You will learn how to create tests for jQuery and Ajax, HTML and JSON fixtures, CoffeeScript, and AngularJS. By learning and applying the best practices throughout this book, you can deliver your applications with zero defects and ensure success for you and your clients.